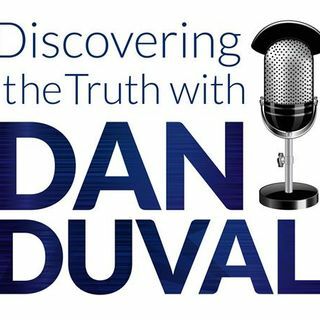 This will be another solo run as Dan Duval takes on the subject of gold and some of its biblical applications. He discusses why God said the silver is mine and the gold is mine. He discusses the nature of Solomon's temple, and why it was covered in gold. This podcast also gets into God's agenda to empower his people with wealth, influence, and interface with the heavenly realms. It includes instruction on how gold can be applied in prayer and spiritual warfare. This will be an ... See More exciting and revelatory program you won't want to miss.